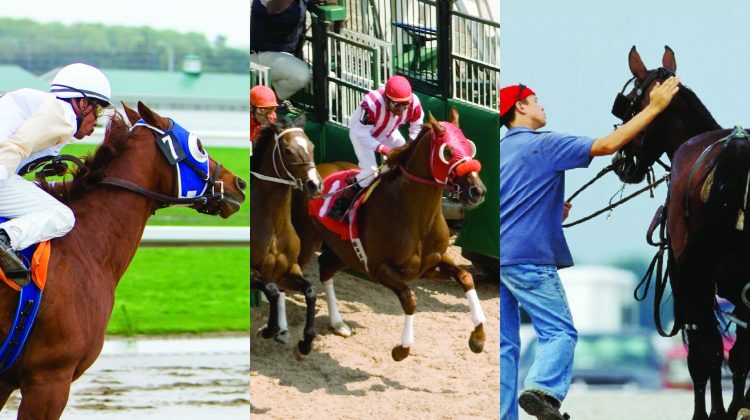 Ontario Racing is a non-profit horse racing industry association and is recognized by the provincial government as the authority for horse racing in Ontario. 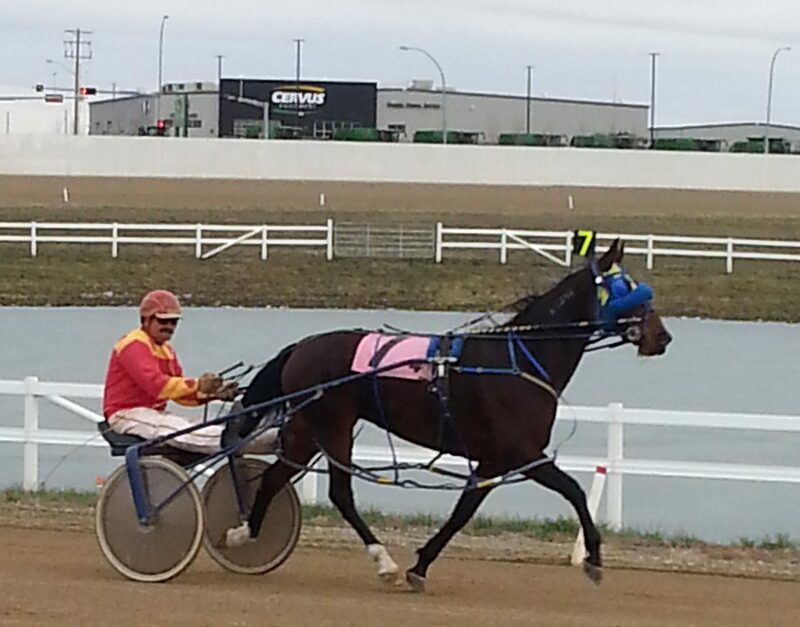 The new organization gives horsepeople in the province significant control and responsibility over their future. 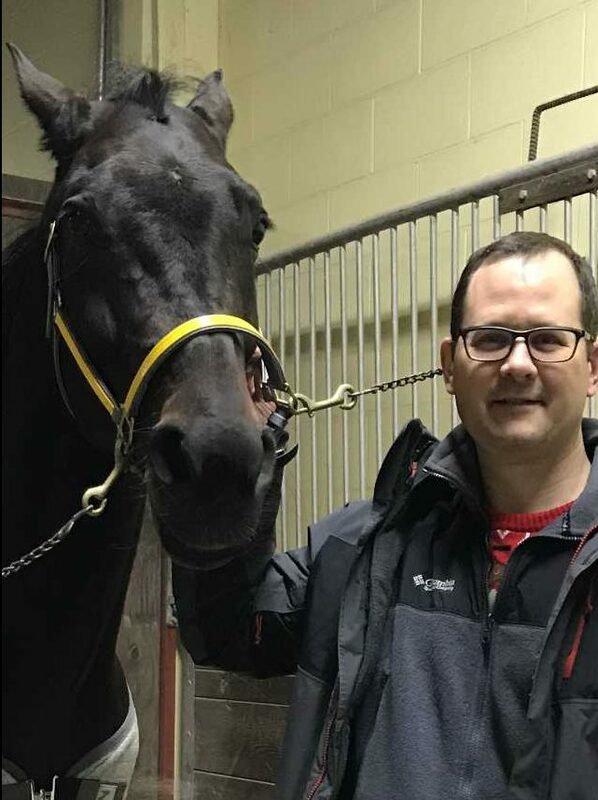 Ontario Racing is partnering with Equine Guelph to deliver short, easily-accessible online training programs to trainers, assistant trainers, and grooms in Ontario. 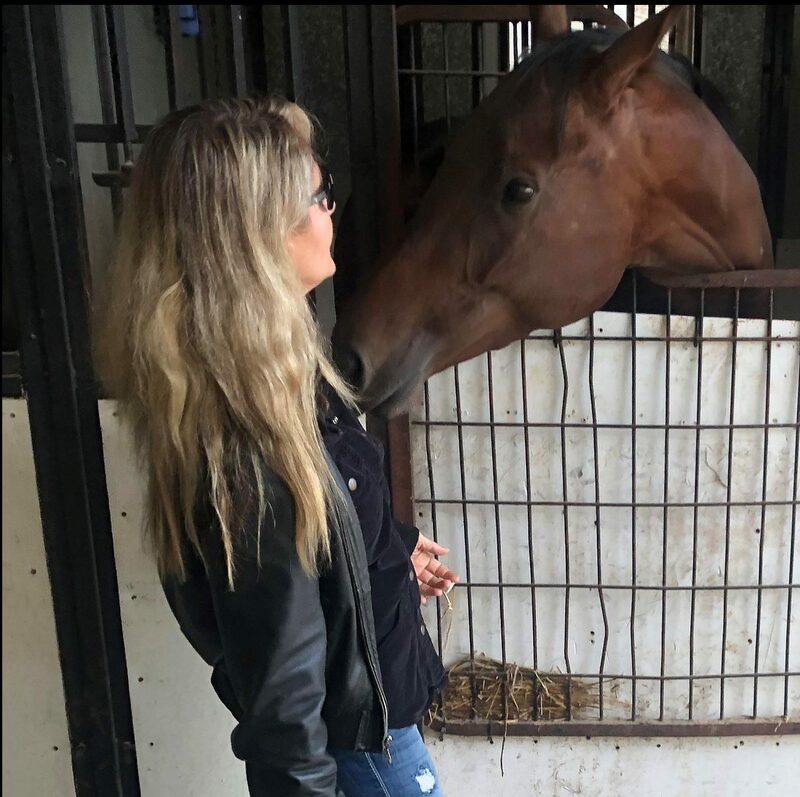 This practical approach to online learning will keep the Ontario racing industry up-to-date on the latest information and education in regard to equine welfare, safety and performance. 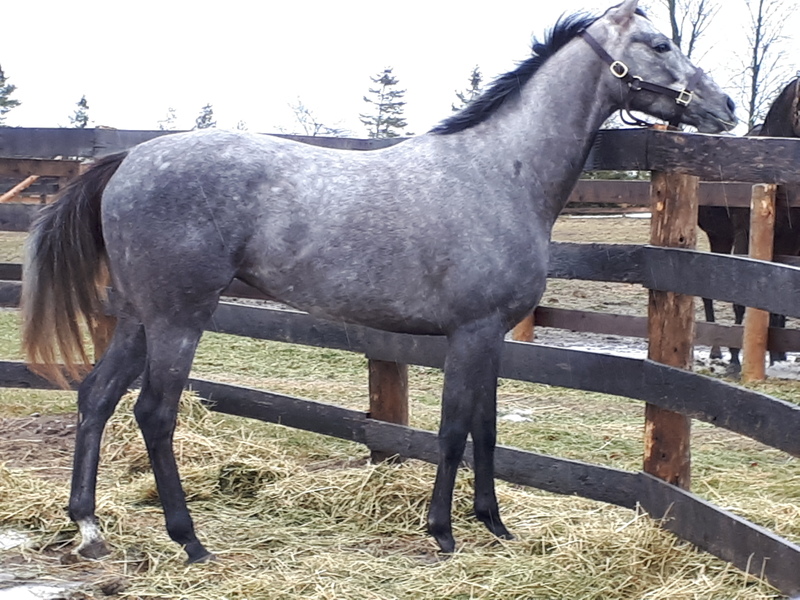 15% Discount to Ontario Racing Industry! Discount price available to valid AGCO licence holders.